Wow this is one of the most delicous mushroom dish i have ever seen. Looks so so delcious. 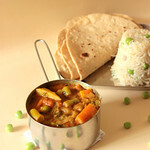 Wow mushroo curry looks too yummy...really inviting platter Lavi! HC..That's a Huge Compliment! Thanks! Priya..This is the first time, i made the platter look like the one's served in restaurant's..Glad u like it! Yes Pooja..Chettinaad Cuisine is so Flavourfull! 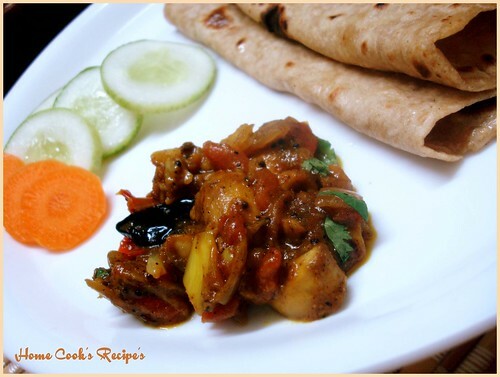 Mushroom masala looks spicy & would be perfect for rotis. Lately I have been enjoying mushrooms more too, I couldn't stand them when I was younger, but my tastes are changing. This recipe looks very good! I first tasted chettinad cuisine at Anjappar restaurant...I was in tears...lol ;)due to the spicy food but loved and enjoyed it thoroughly. U dish looks equally promising. Good snaps to tempt. I make mushroom masala almost the same way! Let me think what i can send for the event! Looks like a chicken curry! :) Very detailed and yumm in texture! Lovely dish. A loves mushroom, but I don't like it too much. So, we hardly make it! 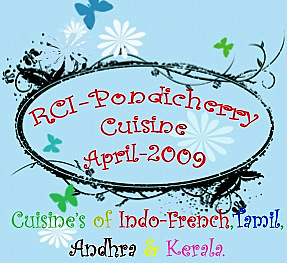 Thanks for dropping by...Mushroom curry looks very spicy and tempting...NEver knew that chettinad dishes comes under RCI:Pondicherry..
Mouthwatering mushroom curry..So spicy and yummm..Will surely try this one ,Lavi! Hey Lavi, looks yummy. Nice click. May all your dreams come true, dear!!! Wow! wht a wonderful color. Mushroom curry looks lovely. Bookmarked. Love mushrooms. This dish looks so wonderful! The colour of the gravy is so rich and appealing. 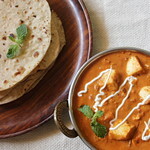 wow this mushroom masala must be very delicious since there are many spices that are tasty and yummy. 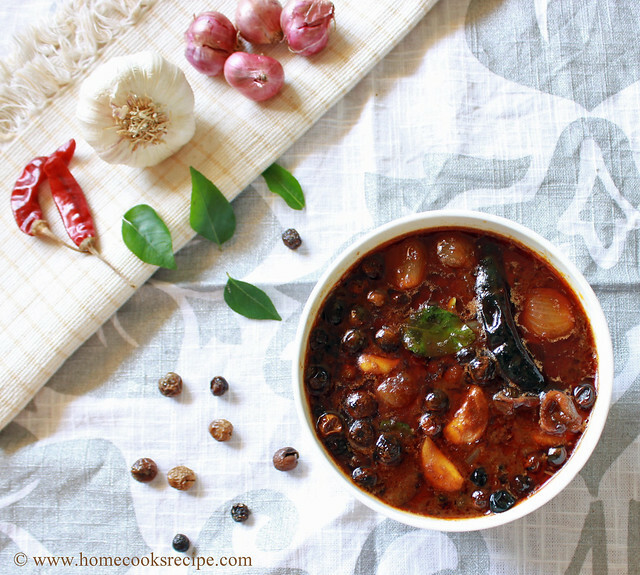 Since I prefer a little variety of spices in cooking, I don't mind trying this recipe.Hope you visit my blog and would love to have your feedback on my recipes. Great recipe, tried it and it came out very well. I have been looking for this kind of recipe since long, and was so happy to find your blog. Simple yet tasty recipe. Thanks! Thank You Navtara..iam happy that you liked it. and i love the idea of adding eggs in this masala. will try ur idea! This is not the place to sell your stupid things. Respect others work or place and never ever come here. i want this blog to be SPAM FREE!!! I tried this and it tasted good. But once I added mushrooms, it started giving out water and it became a gravy.. Any idea what was the reason? Hi, Mushrooms tend to release the water content. thats normal. what you should have done is leave the pan open at high flame for 3-4 mins, so that the water gets absorbed. also make sure to add washed and wiped mushroom. when i bought mushrooms for the first time,i had no idea how to cook them.To make it worse,my wife is away on her studies!thanks to google that i found you.Really great receipe.thank you so much.btw,I had no tomatoes,so used sauce. This is my first time at your Website. 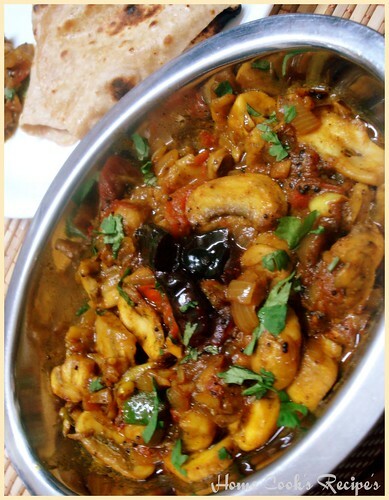 I cooked the 'Spicy Chettinaad Mushroom Masala' according to the recipe that you have shared with us, and it was quite nice. HAVING SAID THAT, I have to ask whether this is indeed a CHETTINAADU dish. The reason for my DOUBT is this recipe does NOT include spices/herbs such as ANNASIPOO (star anise), MARATTI MOKKU, KALPAASI, etc., which are more or less a staple in Chettinaadu cuisine. Please do correct me if I am wrong. :). I just tried your mushroom receipe.Its come out really well.Thank you for this receipe. 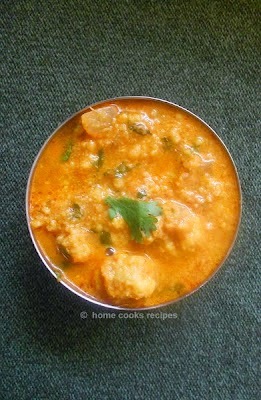 Thanks a ton for this recipe I've tried and first time my brother-in-law appreciated my receipe. Tried the recipe and it came out very well. It was super yummy! Thanks for the recipe. PS: did a little addition - added coconut milk as well.